As your REALTOR®, my pledge to you is to promote and protect your best interests in all real estate transactions. 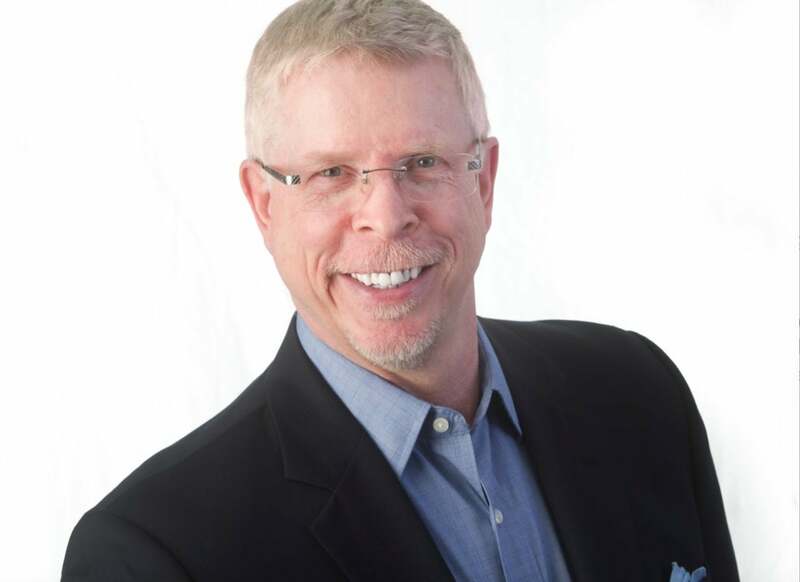 I am offering you an extensive background in Negotiating, Marketing & Sales. Having lived in New York, Vancouver, Seattle and White Rock, I have a broad range of business and life experience that I can put to work on your behalf. 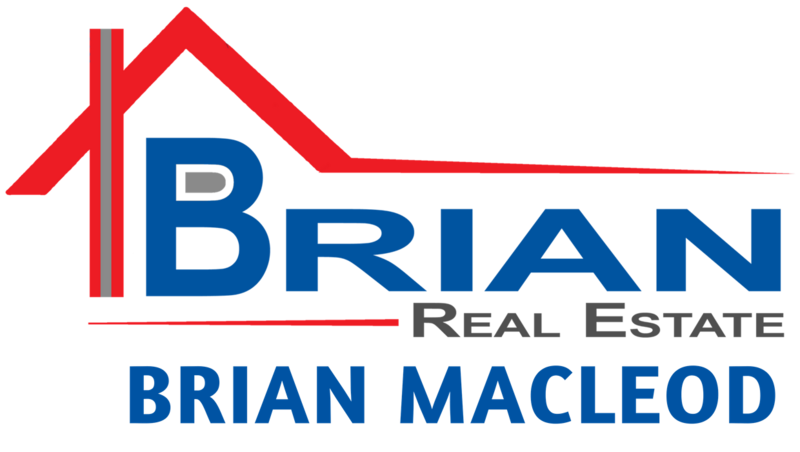 Whether you are buying or selling Real Estate in St Albert, Edmonton or surrounding area, my mission is to provide you with top level service, timely communications and a decision making environment that lacks applied sales pressure. Real Estate Photography is a specialty of mine. I can will visually market your home to gain the most attention possible. 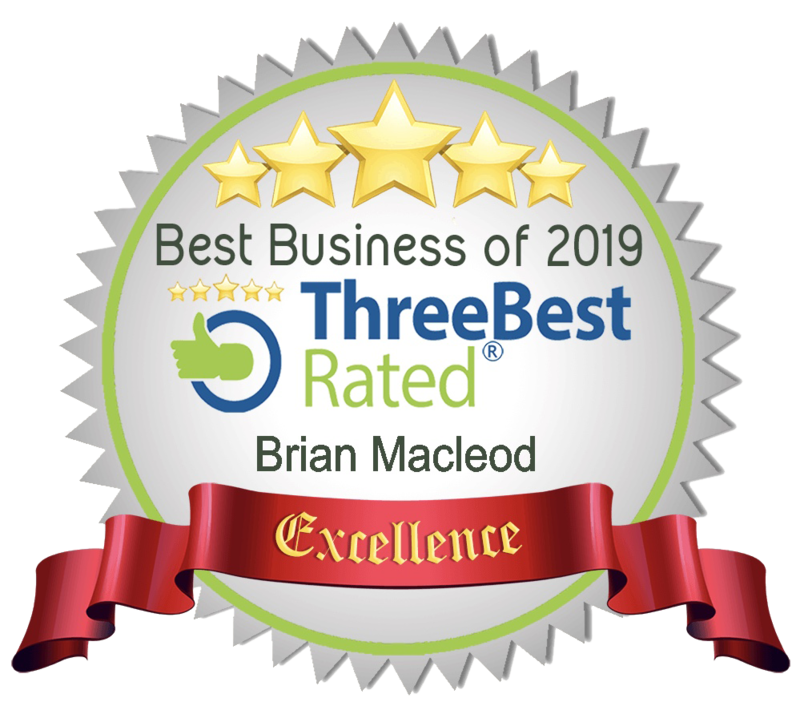 Was awarded the Three Best Rated® BEST BUSINESS of 2017 & 2018 2019 (St Albert Real Estate business) by https://threebestrated.ca/real-estate-agents-in-st-albert-ab. This award was completely unsolicited or paid for! The Real Estate Buyer's Agent Council has granted me the professional ABR® designation (Accredited Buyer's Representative). As well, from the Real Estate Negotiation Institute, I have earned the CNE® designation (Certified Negotiation Expert). Let me put my experience and skills to work on your behalf. Additionally, I specialize in Real Estate Photography. If you want your home to be presented visually in the best possible way, I can help you! As part of my services and upon request, I offer my clients access to a list of Lawyers, Mortgage Brokers, Inspectors, Interior Design companies and Renovation Specialists. I've been a resident of St Albert for the past 18 years. Happily married to my best friend Sande, we are the proud parents of two young adult sons. I enjoy photography, travel and Karate.